On Wednesday, State Secretary Bård Glad Pedersen opened NORSAR’s infrasound station in Bardufoss. The station is Norway’s final contribution to the global network of stations which monitor nuclear tests. The PDF contains the press release with photo / illustration captions. The zipped file contains the PDF, photos and illustrations. Please note the photo credentials. 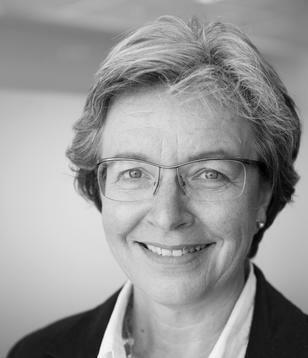 Anne Strømmen Lycke is CEO at NORSAR.